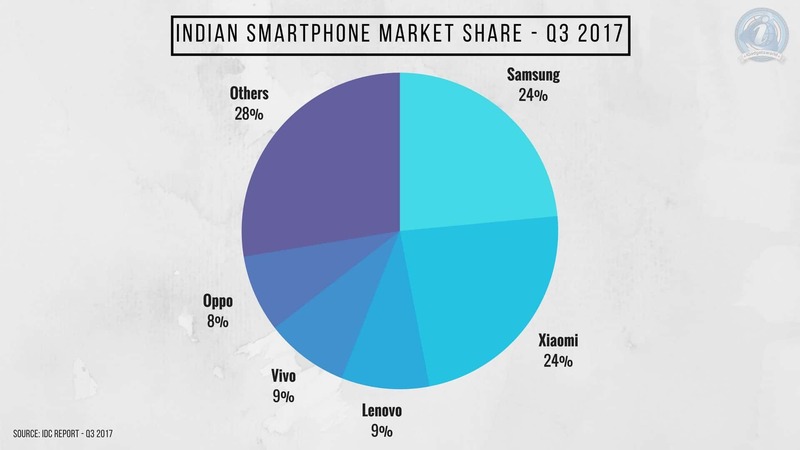 But even with all these numbers in Q3 2017, none of the Indian smartphone brands had shown a significant growth in the smartphone market share, and again there’s a clear dominance by Chinese brands. The growth in Indian smartphone market share is mainly due to the e-commerce websites running festival and online sales with several offers in the month of August and September. Over 30 million smartphones are shipped by e-tailers in the Q3 2017 alone. All these constituted a healthy annual growth of 35% while on QoQ, it’s 73%. 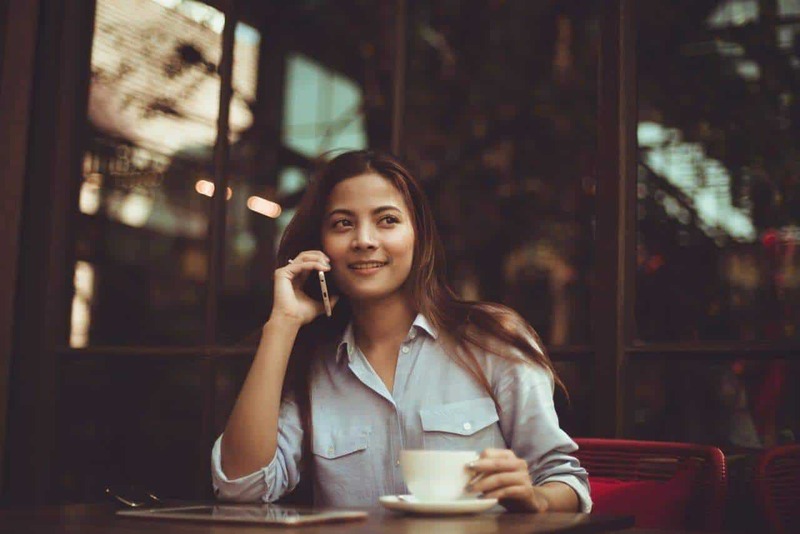 As per the IDC Senior Analyst, Jaipal Singh, “eTailers have popularized many trends in the Indian smartphone market, like making devices more affordable through easy financing options, attractive exchange offers on existing smartphones. On the back of fresh infusion of funds and focus on India market, the eTailers are expected to remain aggressive in 2018 as well.” The statement made clear that there’s a linear growth in online sales, and every brand is moving towards an omnichannel strategy where they’d be partnering with e-commerce websites in launching their exclusive devices. Also, every Chinese mobile brand is moving towards offline stores too and the recent Mi store launch is a good example. People received it very well, and the brand Vivo recently opened a customer experience center in Bangalore. This confirms that every other Chinese brand in India will open their exclusive stores soon. As mentioned earlier, the Chinese brands have dominated the overall smartphone shipments even in Q3 2017 too. The top 5 smartphone brands have occupied almost 72% which was 50% last year. And yet again, the Chinese brands have occupied almost 50% of the overall smartphone market share in India. From the past few years, Samsung has been the top 1 smartphone brand in India and is still the number one, but for the first time, it shared the throne with another mobile brand. Despite the sharing, it hasn’t impacted the sales as the South Korean mobile giant has record-breaking sales in this quarter. There’s a 39% sequential growth QoQ, and 23% growth YoY. The most selling smartphones were budget-end and most of them belong to Galaxy ‘J’ series. The key smartphones on this list were Galaxy J2, J7 Nxt, and J7 Max. These 3 smartphones contributed to 60% of overall smartphone shipments by Samsung. For the first time ever, Xiaomi has become the No. 1 smartphone brand in India, and this is one of the few cases, that two brands tied. Both Samsung & Xiaomi occupied over 50% of market share in Q3 2017. The ‘Apple of China‘ experienced tripled of its YoY growth, while the QoQ was doubled. Since Q1 2017, Redmi Note 4 is the best selling smartphone and the era continued even in Q3 2017. Approximately 4 million units of Redmi Note 4 were sold in Q3 2017. Even the sales from Mi.com has seen a positive growth, as there was a 5% increase in sales compared to last year. All these made the ‘Xiaomi’ become the leading smartphone brand in India. Lenovo leaped to the third position after a long time and this feat was made possible because of increase in sales of Motorola smartphones. There’s an 83% growth compared to previous quarter, and almost 2/3 of shipments were contributed by Motorola. As Lenovo moved to the third position, the Chinese duo – Vivo & Oppo drawn back to final positions. Though the company registered a healthy growth of 153% YoY, there was a sudden decline in shipments in the 3rd quarter. It’s because of their newly launched smartphones – Vivo V7 Plus and Y69 which garnered negative reviews from major publications. Unlike Vivo, Oppo’s shipments were not decreased, and it actually rose to record-breaking sales numbers. The QoQ growth was 40% and there was a whopping 80% of an increase in shipments compared to the last year at the same time. The e-commerce website will continue to be the driving force of smartphone growth, and the exclusive partnership launches of smartphones will further improve the shipments. Also, in Q4 2017, there were several smartphones lined up to be launched which are bezel-less and sports a dual camera. This new trend has already created a lot of attention among users, and this could further lead to increase in sales. Previous articlePAKT One – A Minimalist Travel Bag That Got Featured By Netflix For Its Own Reasons! Next articlePalm Drone: A New Ultra-affordable Pocket-Sized Drone is about to make its entry!